The easiest way to start a start-up now in the US is to get an EB5 visa. The program is pretty simple to understand, where the investor needs to invest just 1 million USD in a business. Once the business has filed an application for the investor visa and it has been processed by USCIS, the concerned owner of the capital and his family become eligible for the investor visa. 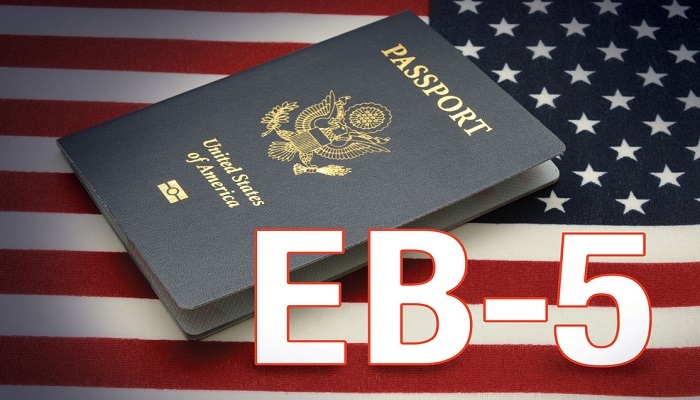 Applicants have been given two options under the EB5 scheme to invest in this visa. They can choose to start a startup on their own or become part of larger enterprises by collaborating with regional centers. The employment created through regional centers is easier whereas in case of financing a new startup on your own, creating employment is tough because it has to be in the enterprise itself. In the case, of the regional center, the target of 10 new jobs includes those recruited within the company and outside the company too. There was also an introduction of the “targeted employment area” in this visa which requires lower investment. Investment in such areas was reduced for the seekers of the EB5 visa which meant that the government wanted to promote higher employment rates in these areas which had depressingly low employment, the unemployment , higher than the national average rate. There are a lot of businesses which have benefited from this visa. For example, the famous companies are Hyatt Hotels and Hilton. 1/4th of the applications Indians filed for this visa were in the category of the direct investment route, which is not made in the regional centers. This shows that Indians want to be actively involved in the business in which they invest. The kind of investors that are going for the EB5 visa actually consist of those in groups also rather than individual investors. Indians prefer this visa because it’s the best option to get the PR in the US rather than getting married to an America PR holder. The reason why Indians prefer the EB5 visa is that they can achieve a much higher standard of life, in the US rather than in India. The time period to apply for this visa is from the period of October 1 to the year ending on September 30. Most of these EB5investors including high-profile corporates hailing from the metropolitan cities like Mumbai and Delhi.